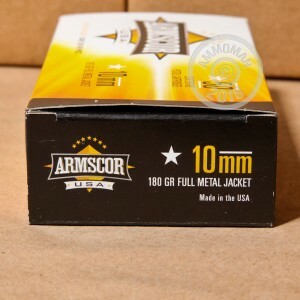 Armscor 10mm Auto rounds are a perfect range option for your 10mm handguns. 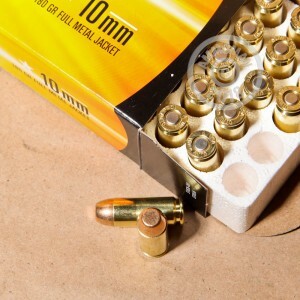 These Brass Cased new production rounds are loaded with a 180 Grain, Full Metal Jacket bullet. Each round is boxer-primed and reloadable. 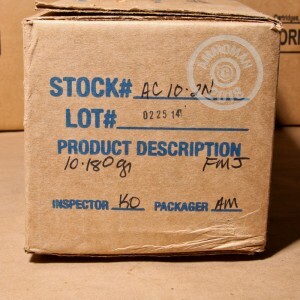 Grab a few boxes today and get out the range.